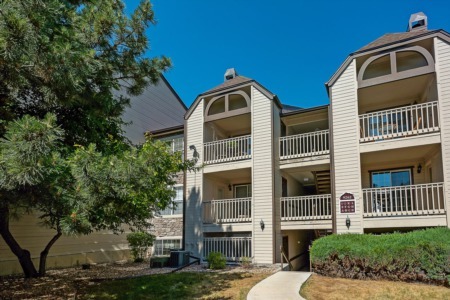 For more information on any of these Active Adult 55+ condo, loft and townhome listings for sale, just click the "Request More Information" button located on the detail page of each property. We can provide you with additional information, past sales history, dates and prices of listings recently sold nearby, and much more. Please know we can show you any Colorado property listing, simply click the "Schedule a Showing" button and we'll promptly be in touch to coordinate your showing.